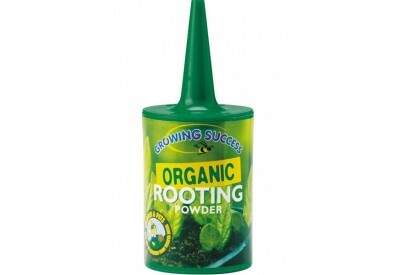 Growing Success Organic Rooting Powder allows you to simply dip and plant! 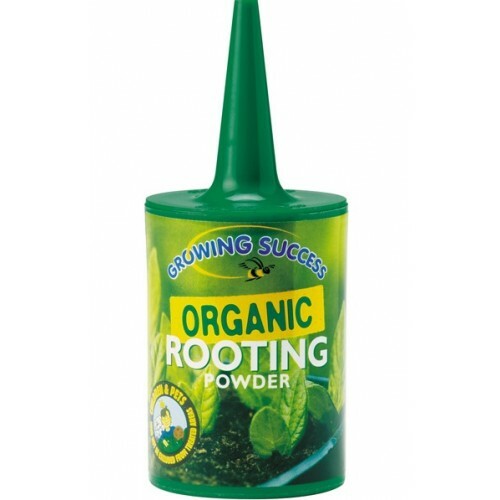 The rooting powder contains no synthetic growth hormones or fungicides as found in other manufactured hormone rooting powders. This product is child and pet safe, so do not have to be excluded from treated areas.